The development of rating systems began in the late-nineteenth and early-twentieth centuries in Britain and Germany. In the 1920s, Willo Welzen-bach defined a rating system, using Roman numerals and the British adjectival system to compare and describe the routes in the Alps, which today forms the basis of the UIAA rating system. Today there are more than seven major rock, four alpine, four ice, and two aid-climbing rating systems used worldwide. This appendix will briefly describe some of these. A rating system is a tool that helps a climber choose a climb that is within his or her abilities or presents a desirable level of challenge. The rating of a climb also reflects the type of equipment needed for the climb. Rating climbs is a subjective task, which makes consistency between climbing areas elusive. The rating of climbs assumes good weather and the best equipment available. Variables that affect the rating of climbs include: how the local climbers who put up the routes interpret the rating system, how they want the area to be recognized, the type of rock or ice, and the type of climbing (e.g. face, crack, or friction rock climbing; front pointing or French technique ice climbing). 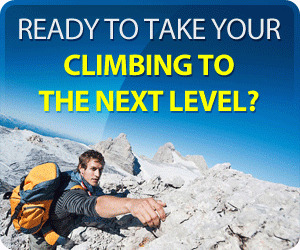 The physical size and strength of the climber also affects how he or she thinks a climb should be rated. Ideally, a route is rated by consensus. 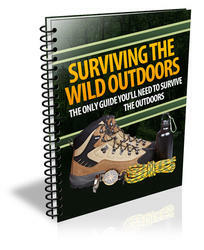 A guidebook author typically has not climbed every route described and therefore has to rely on the opinions of others. In some cases, a route may have been done only once. When climbing in an area for the first time it is best to start at a lower level than normal in order to become familiar with the rock or ice, the type of climbing, and how the rating system reflects the qualities of the climbing.